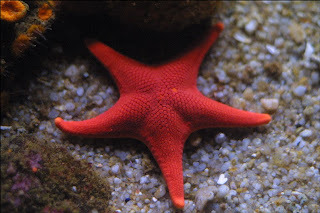 Way back in 2002 I included The Starfish Story in the Maverick Spirit. I found it uplifting during the time of trouble and strife that we find ourselves in.. especially if you listen to the evening news, read the daily newspapers or share stories with "other miserable souls." So, can I encourage you to take the time to do something that will make difference to someone else's life... and it doesn't have to be much and they don't need to know. Just take a moment, do something special... the universe will know and that's enough.